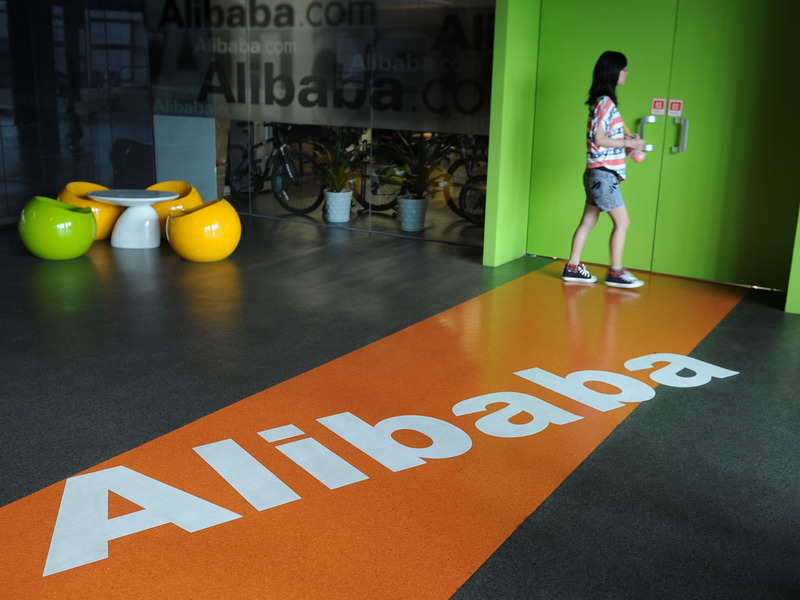 BEIJING Alibaba Group, one of the world's biggest e-commerce companies, said Monday its executive vice president will succeed founder Jack Ma as chief executive. Ma, 48, announced in January he was stepping down as CEO to make way for younger leaders. He stayed on as chairman. Jonathan Lu Zhaoxi, a 13-year veteran of the company, will take over in May as CEO, said the company, based in the eastern city of Hangzhou. "He is passionate about and familiar with the group's various businesses," said Ma in the announcement. "Not only has he contributed to building our culture and organization and developed many talented people, he also possesses a unique leadership style and charisma." Ma, a former English teacher, founded Alibaba in 1999 to link Chinese suppliers with retailers abroad. It has expanded in consumer e-commerce with its Taobao and Tmall platforms, which are among the world's busiest online outlets. Ma is part of a generation of Chinese Internet entrepreneurs who built successful businesses in e-commerce, entertainment, search and other fields. In addition to Ma, several others have become billionaires, including Robin Li of search giant Baidu and Ma Huateng of Tencent, an entertainment and Web portal company. Lu, who joined Alibaba in 2000, was the founding president of its online payment service Alipay and worked in Taobao, the company said. Alibaba announced a reorganization in January to transform its seven business units into 25 smaller divisions to compete more effectively in China's turbulent Internet market. China has the world's biggest population of Internet users, with 564 million people online at the end of 2012, according to an industry group, the China Internet Network Information Center. The country trails the United States and Japan in total e-commerce spending but is forecast by the Boston Consulting Group to take the No. 1 position by 2015.